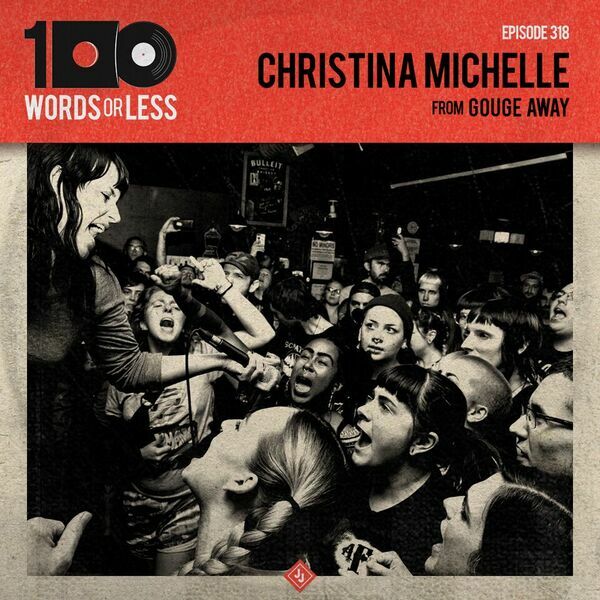 Episode 318 - My goodness, the Summer is almost over but let me bring you a great chat with Christina Michelle from Gouge Away. She is the lead vocalist for the band and has a lot of interesting things to say. We talk a lot about South Florida, building communities and her life as being a teacher. Beat the heat, stay inside and listen to this episode.